As part of our entertaining tour we went fishing on the trout farm – the dream of every angler and traveler. “The kingdom of dreams” is on the road to the Troodos mountains near the village of Trimiklini. We leave the hotel and on the way there is a talk about Cyprus customs and traditions. 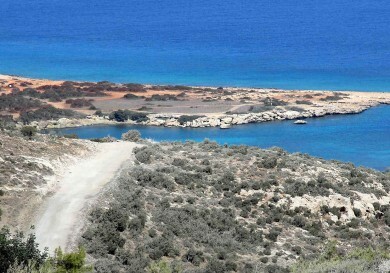 You will hear a story about how to develop fishing on the island and what it means for the Cypriots. The Farm itself is a wonderful cosy and beautiful place in the mountains. 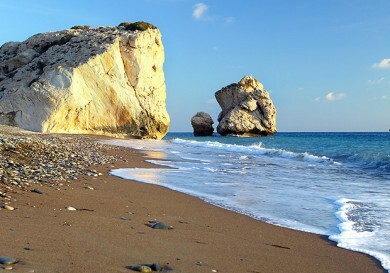 Upon arrival you will be offered local Cypriot wine, famous zivania and traditional food. 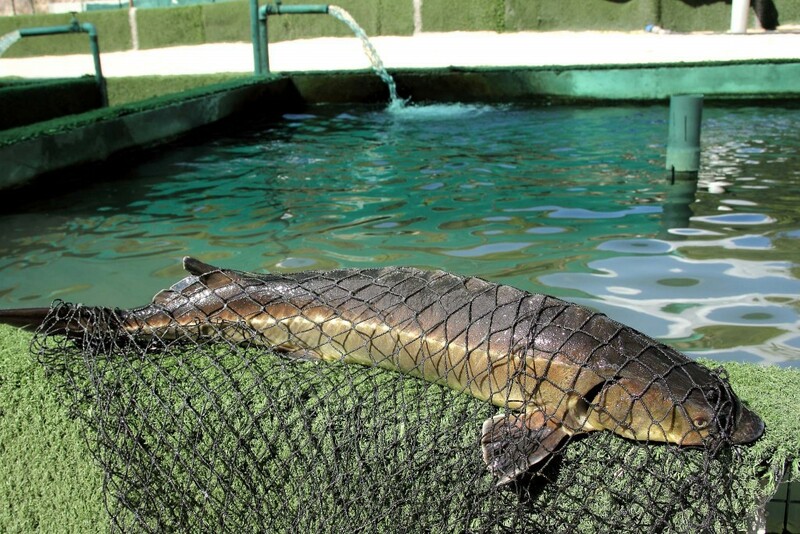 The owner of the farm tour will acquaint you with all the interesting features of cultivating fish. The farm has a playground for the younger guests. 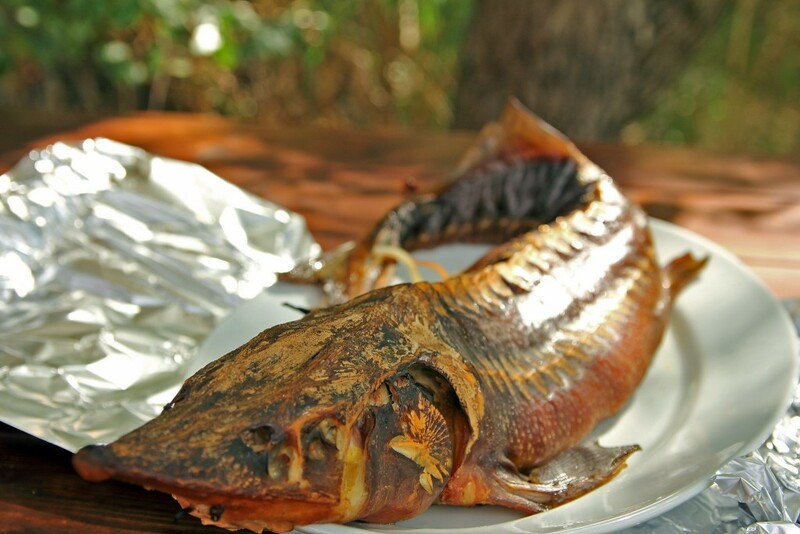 The adults can take part in a separate programme – fishing for trout and sturgeon, and master classes on cooking and smoking fish, whilst the children are being looked after. But the most interesting part of our trip – dinner! You can cook what you’ve caught, but if you don’t catch the king of fish, sturgeon, that day, you will be offered a choice from the large pool. 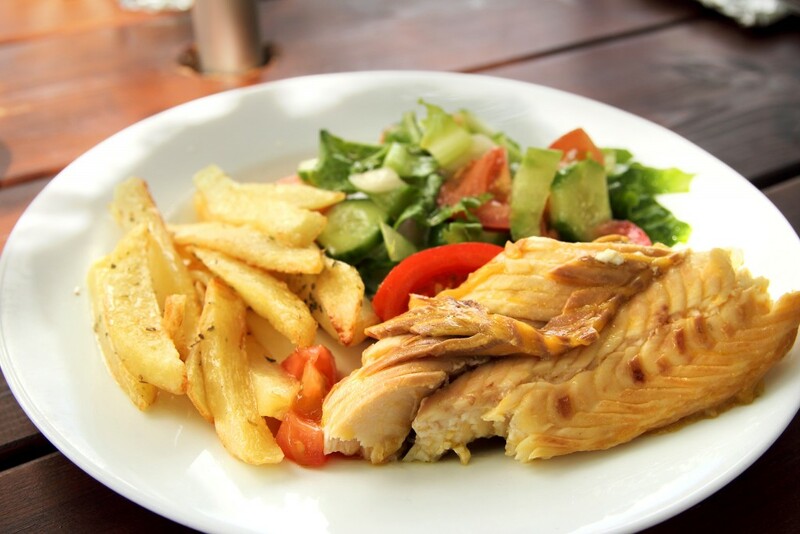 You can ask for grilled or baked fish, but we advise try the smoked version. The owner of the farm, Andreas, prepares great smoke fish and royal smoked salmon – fresh, warm and juicy – a work of culinary art! After lunch you have some free time that can be spent in a comfortable rest area with hammocks, or playing with the children. But for the fishermen, of course, we will offer more fish! The timing of the tour: from 10:00 to 16^00. To book a tour you can fill out an online application form, send us an e-mail [email protected] or call us +357 25 310 692. Filling up this form, you consent to the storage and processing of these personal data by Cyprus Inform company and its partners in order to provide you with tour services.